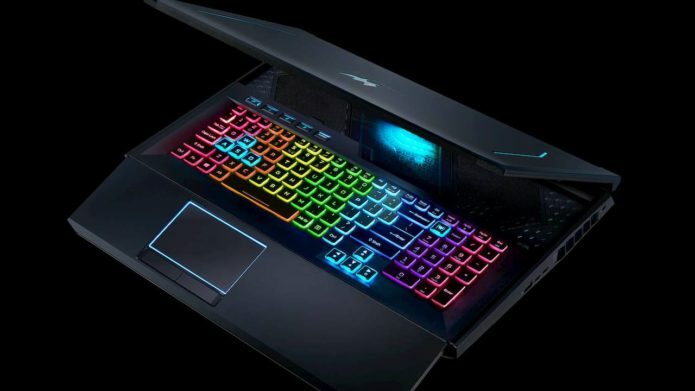 Acer took to the stage in New York City to announce a slew of new products, and one of the most interesting machines it revealed is the Predator Helios 700 gaming laptop. On the surface, the Helios 700 might look like your garden variety gaming laptop, with its beefy build and its RGB keyboard. However, that seemingly straightforward design is hiding an interesting quirk: A slide-out “HyperDrift” keyboard.